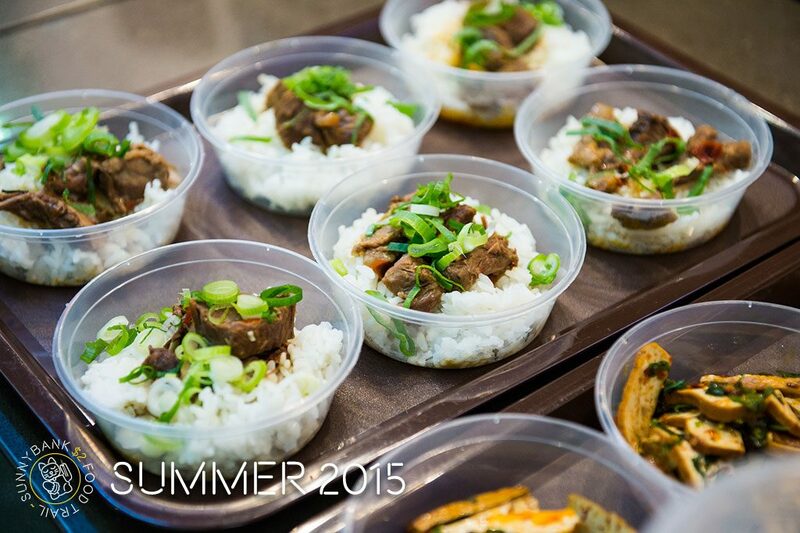 The Sunnybank $2 Food Trail – Summer Edition 2015 saw thousands of hungry foodies converge on Sunnybank! With a record 37 restaurants involved and 76 menu items on offer for only $2 each, Sunnybank was bustling! Crowds were met with an abundance of delicious food to choose from, along with live music at every corner, lion dancing, stilt walkers and our very own Sunni the Panda. To view the entire photo album, click here.